Take care of bags, puffiness and wrinkles around the eyes. This temporary eye lifting serum painlessly smoothes away the signs of ageing in just a couple of minutes. The gel-like formula has been created for ease of application so you can achieve maximum results that can last for up to 8 hours! 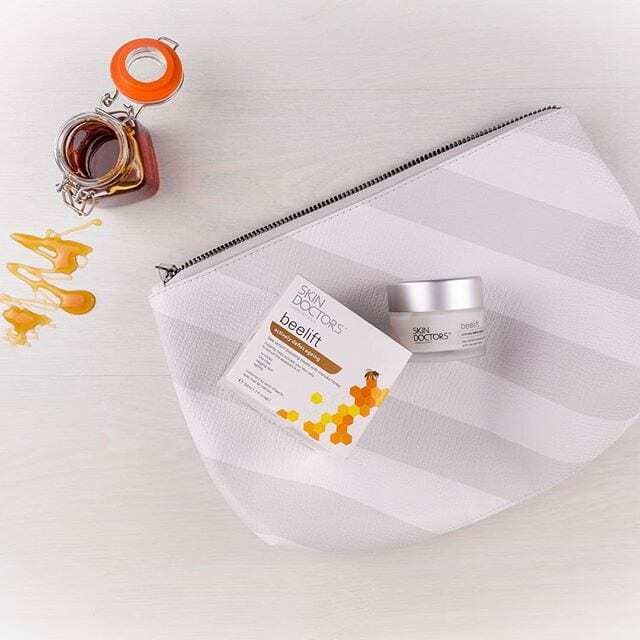 Biocare SA – composed of Albumin and Hyaluronic Acid, and forms a water retaining, highly elastic film that keeps the skin under the eye well hydrated while smoothing out irregularities and tightening the surface of the skin. It is the Albumin component which lifts furrows up to the level of surrounding skin by means of contraction. It also forms a film that becomes translucent, diffusing and reflecting light, allowing the wrinkles in the skin under the eye to appear less pronounced. Sodium Silicate – when applied to the skin, this ingredient dries immediately and contributes to the formation of the film, which provides for instant lifting effect. Ingredients: Aqua (Water), Sodium Silicate, Carbomer, Hyaluronic Acid, Serum Albumin, Dextran Sulfate, DMDM Hydantoin, Glycerin, Ethylhexylglycerin, Caprylyl Glycol, Sodium Hyaluronate, Benzyl Alcohol, Dehydroacetic Acid. “If I have had a late night and I’m suffering from bags then I go for Instant Eyelift”. 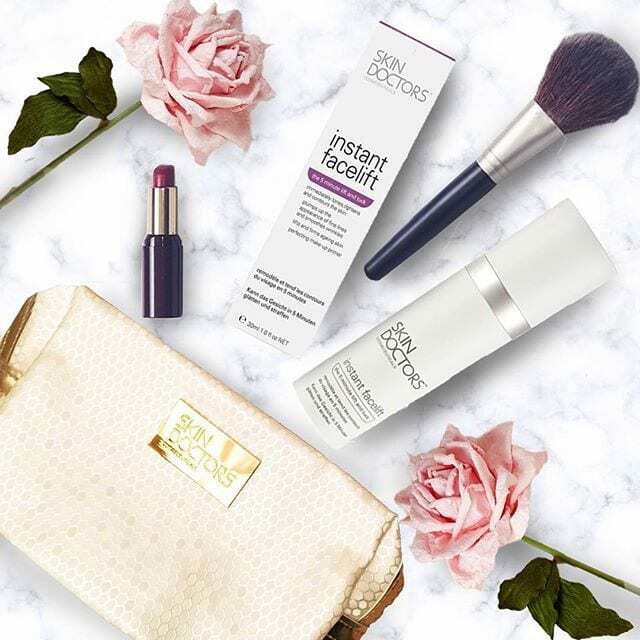 The key active ingredient within Instant Eyelift is Biocare SA which is a “skin-activated’ formula made up of hyaluronic acid and albumin complex which helps to lift and fill in wrinkles while hydrating the skin. 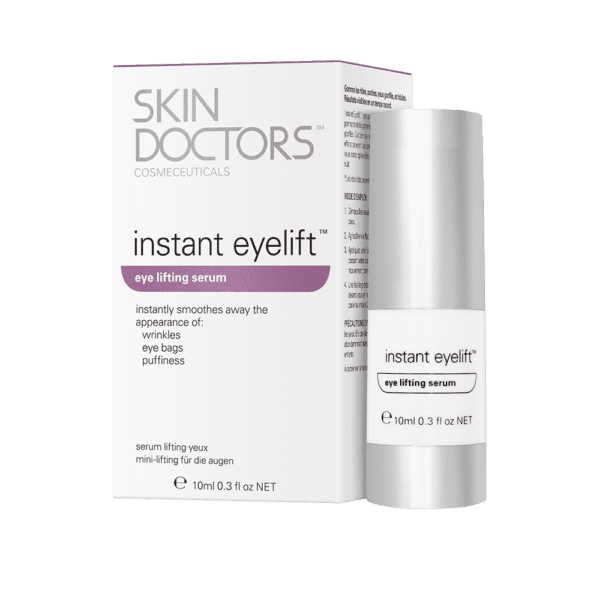 Q) How does Instant Eyelift work? A) Instant Eyelift smoothes and tightens the skin around the eye. The fixing agents hold the skin taut around the eye reducing the appearance of fine lines and wrinkles. The other active ingredients soothe the skin and reduce inflammation and puffiness. 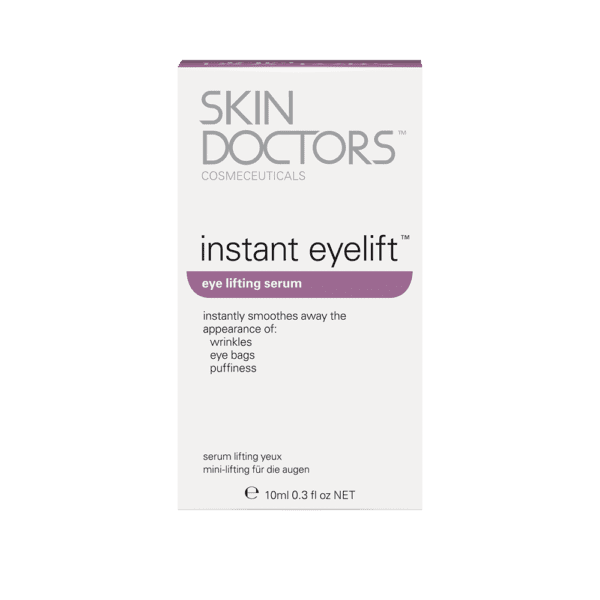 Q) How long will the effects from Instant Eyelift last? A) Instant Eyelift offers you instant results that can last for hours. 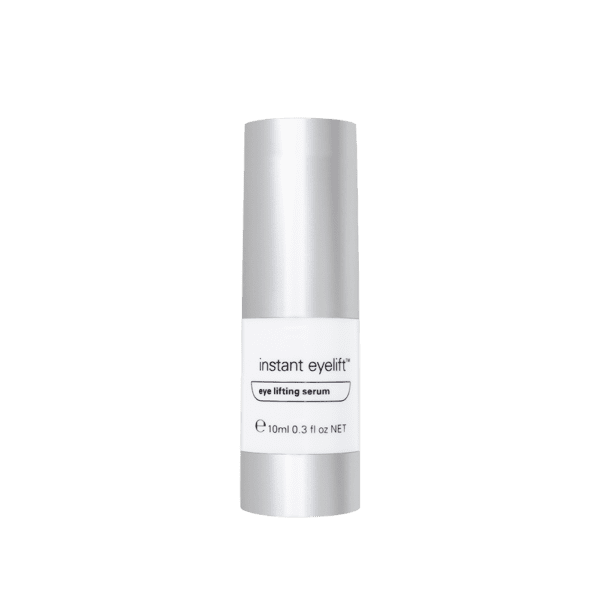 Q) Can I apply make-up after applying Instant Eyelift? A) Yes, simply apply make up as you would normally, taking care not to rub the area. As Instant Eyelift may sometimes leave a white residue when it dries, it may be necessary to blend in with some foundation. 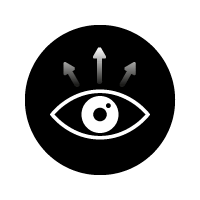 Q) Is it normal to see white marks using Instant Eyelift? A) Yes, the white is actually the active ingredient Sodium Silicate which is what gives the instant tightening effect. 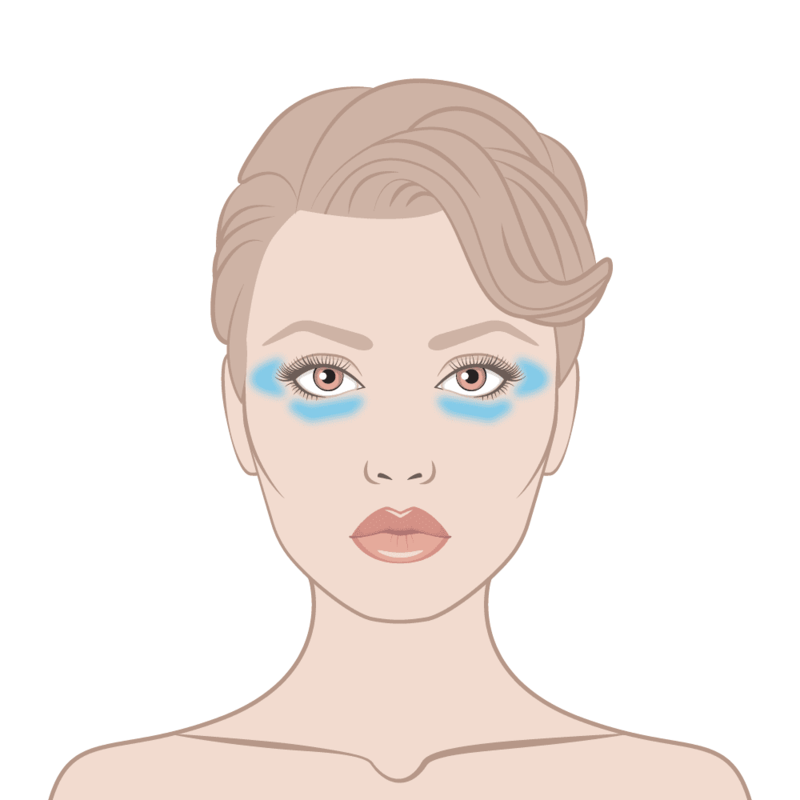 The trick is to not move facial muscles for 2-3 minutes while the product dries. We recommend using Instant Facelift also for maximum impact. 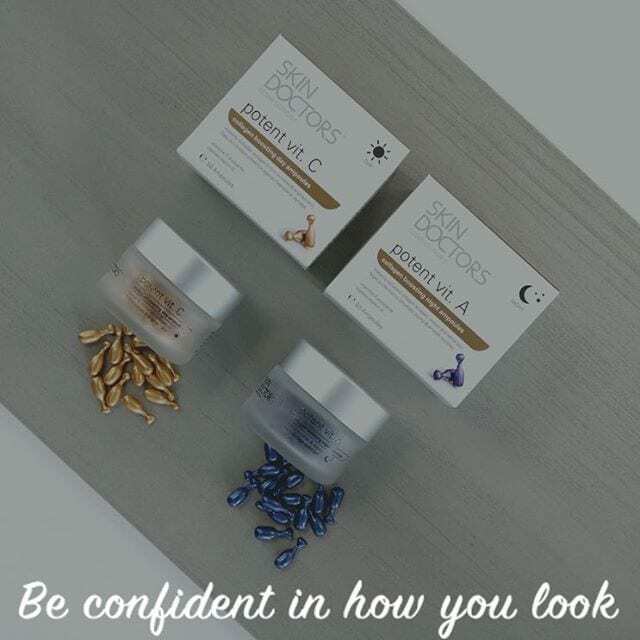 Once applied look straight ahead and try not to make any facial movements such as smiling or talking for at least 2 to 3 minutes or until the serum has dried. You will feel your skin tightening and in some cases a tingling sensation that lasts 2-3 minutes. 952120 Take care of bags, puffiness and wrinkles around the eyes. 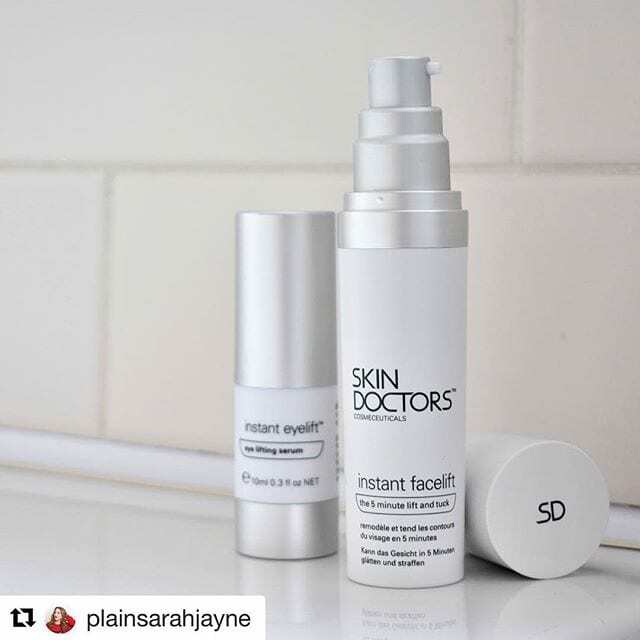 This temporary eye lifting serum painlessly smoothes away the signs of ageing in just a couple of minutes. The gel-like formula has been created for ease of application so you can achieve maximum results that can last for up to 8 hours! Last time I bought this I had the same issues others are reporting with the white residue which is a nightmare. I now order the Australian version which is also gel bit works just fine but obviously is more money. Real shame as id get this instead again if it worked as well as it used to or as theirs does.